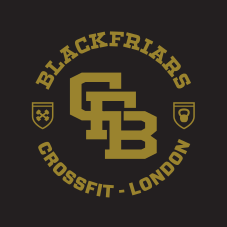 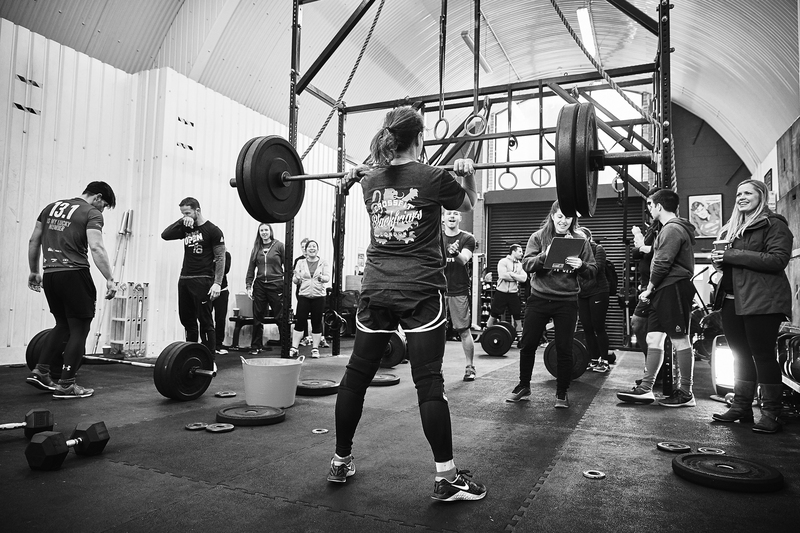 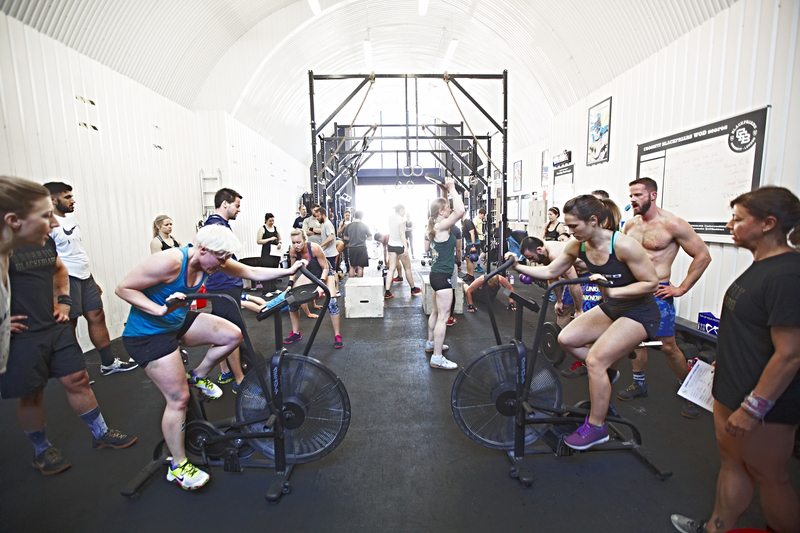 At CrossFit Blackfriars, we help our members to achieve their best fitness levels through expert coaching, a fun and relaxed atmosphere and our famously friendly community. 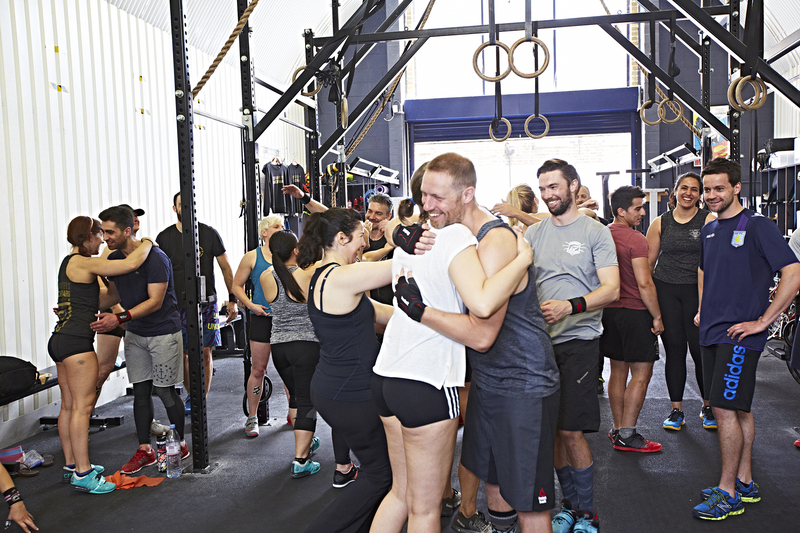 If you are looking for an effective and varied fitness programme where a group of friends will push you through your workouts, you should give us a try! 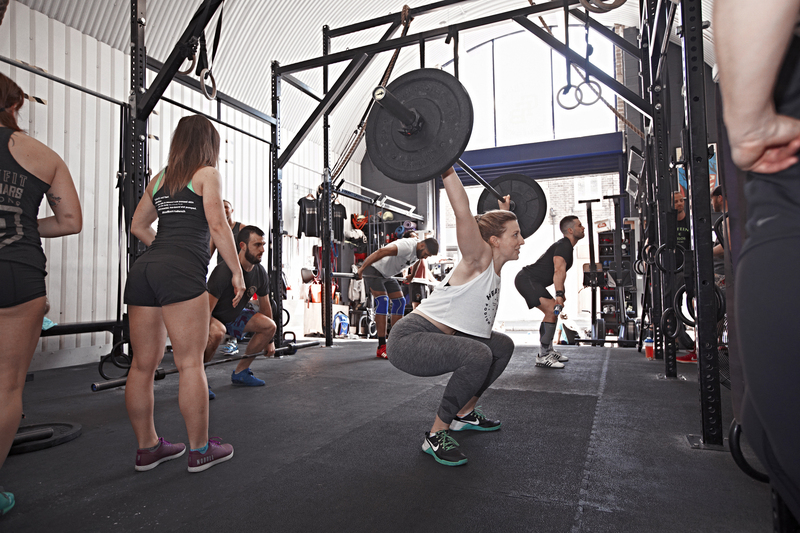 We incorporate rowing, weightlifting, elements of gymnastics, kettlebells and running into our programme and will teach you complex movements step by step in a safe and fun way. 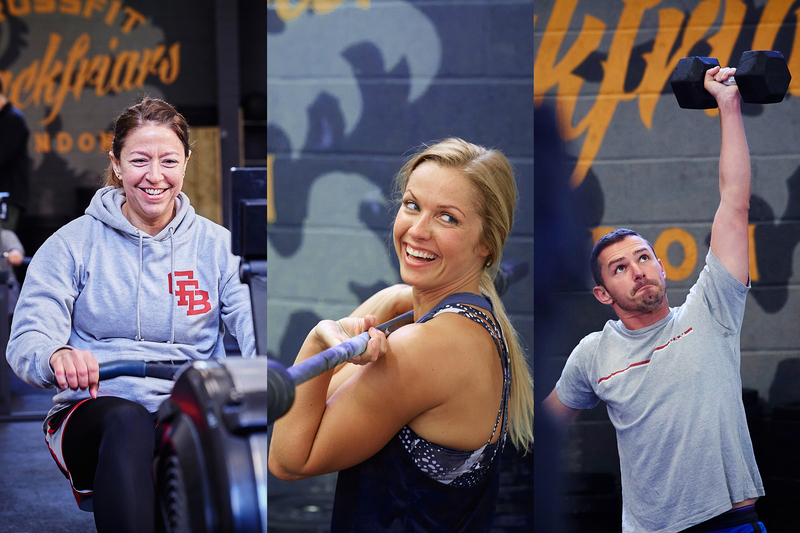 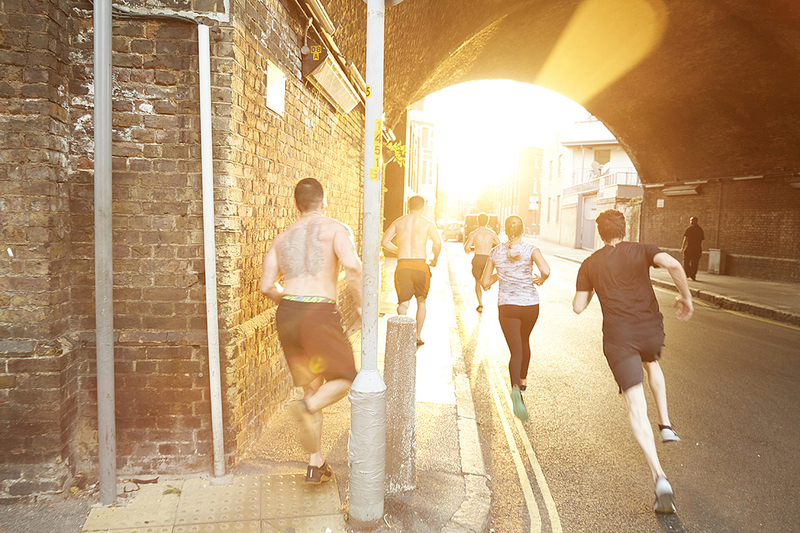 CrossFit really is for everyone and we promise to revolutionise the way you train, look and feel.